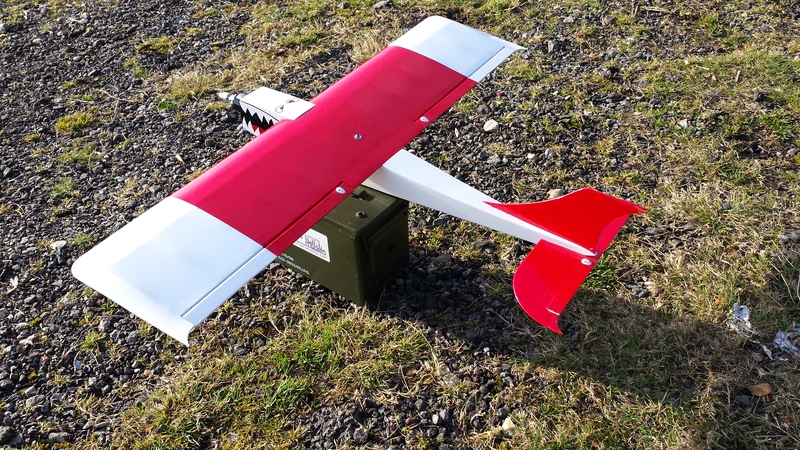 The ‘Equaliser’ was developed for a local club competition to provide a pylon racer airframe and power set-up that was the same, providing a ‘equal’ platform to let the pilot shine! 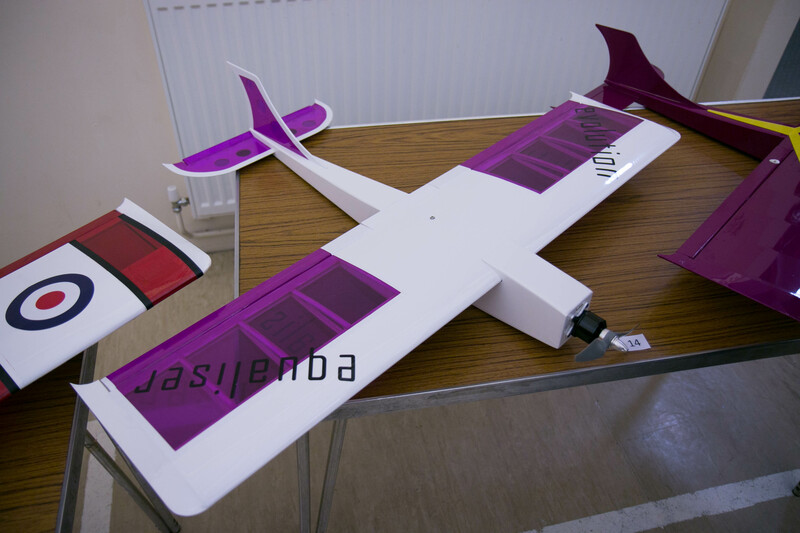 In these local competitions a 3s set-up was used to tame the beast and make it open to all. 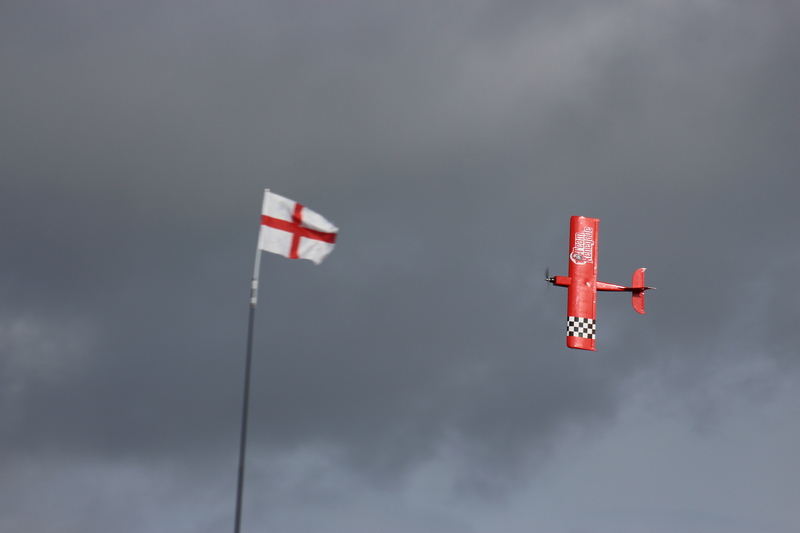 The competition was close and exciting as we had 15 to 20 pilots dueling it out to win top spot. 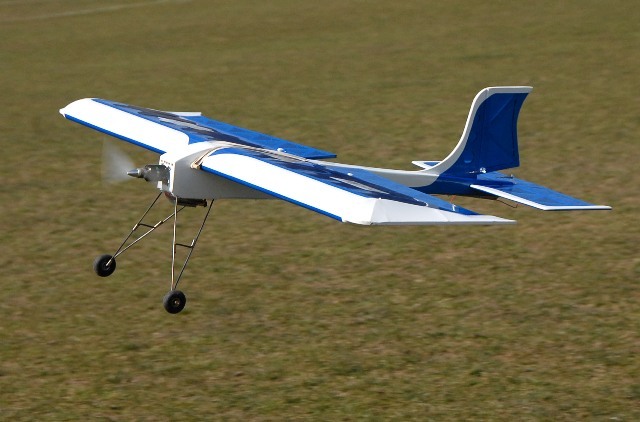 Following the success of these competitions the only place to go was the E2K circuit where the model has caught the eye of a number of competitors. 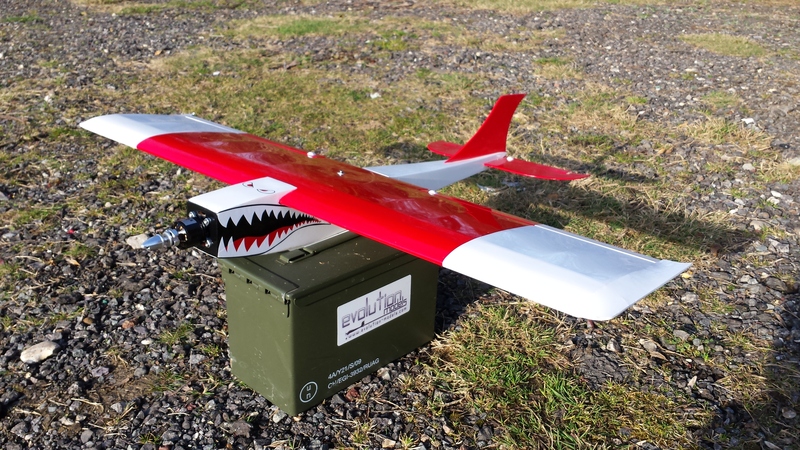 The’ Equaliser’, piloted by Dani G-e of Team Renegade went on to win the E2K Winter Series held in Shrewsbury this year (2018). 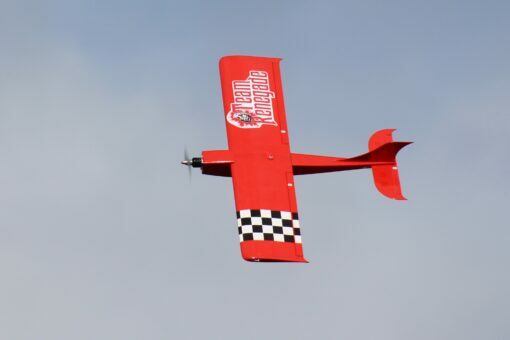 The airframe has proven itself to be fast and competitive on the circuit and we hope that it will go on to win many more awards and trophies this year. 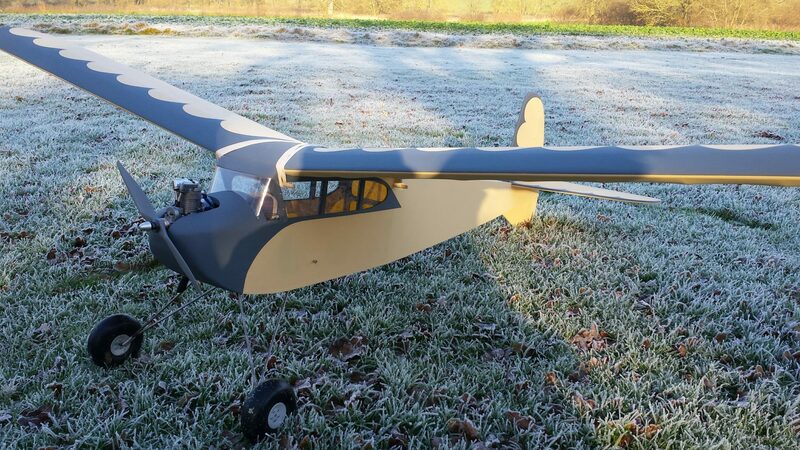 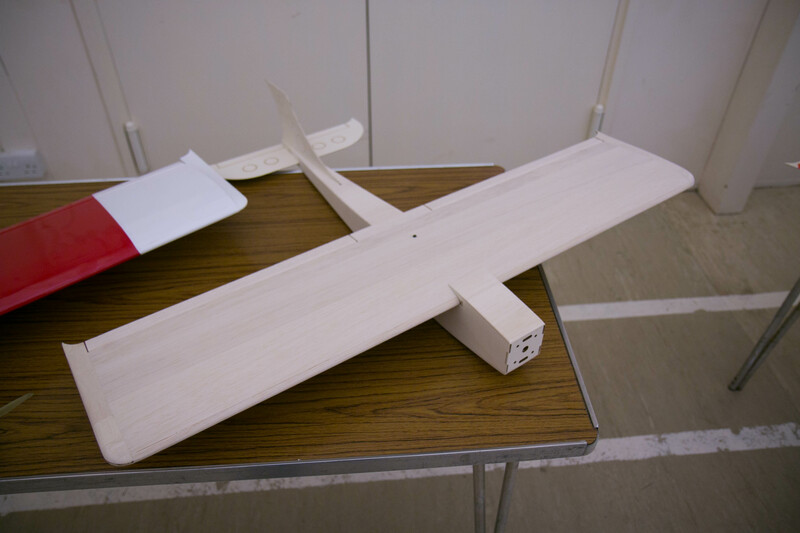 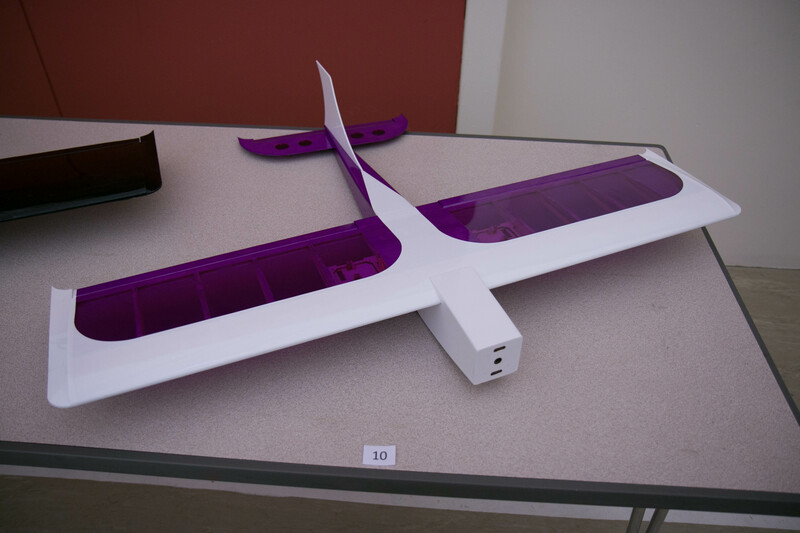 The ‘Equaliser’ is an extremely simple build, both the wing and fuselage are self-jigging and full instruction included. 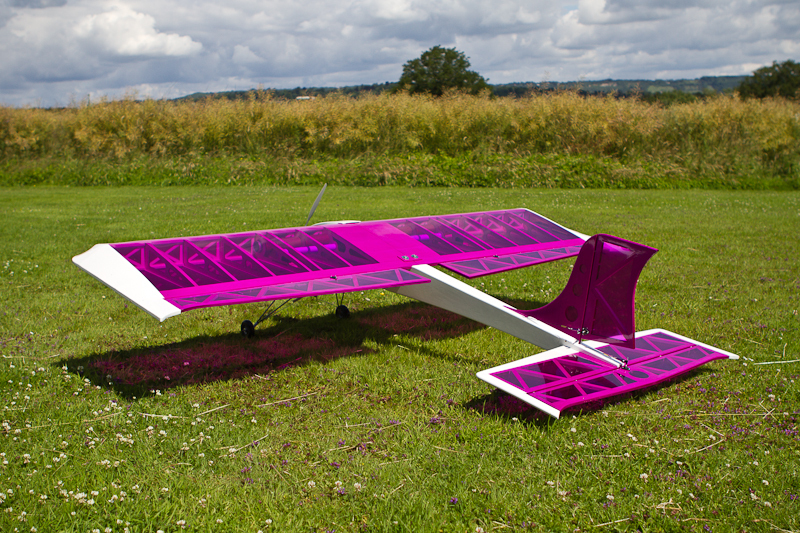 Whether you use a 3s or 4s battery and for competition or just fun, it will put a smile on your face every time you fly. 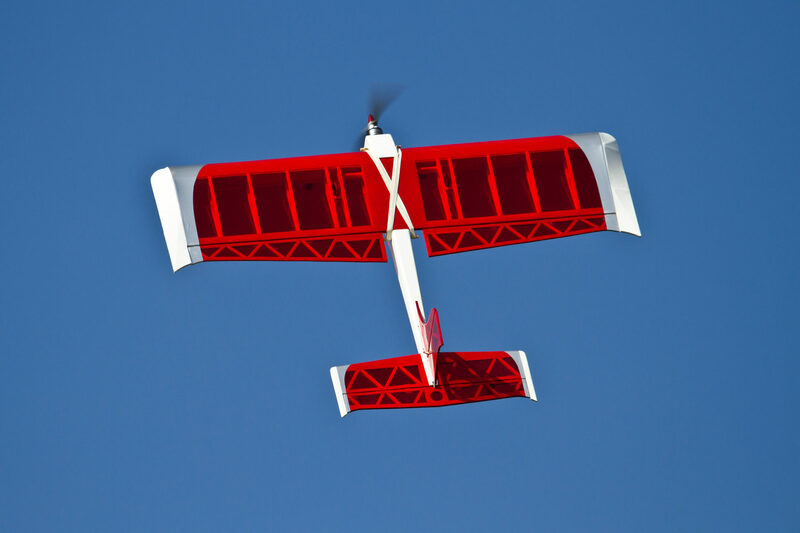 Throttle back and it will slow down without any nasty vices which makes it easy to fly and not a problem to land.